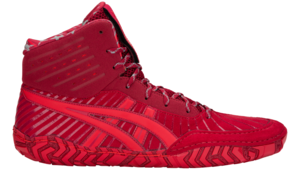 ASICS continues to lead the field in Wrestling shoe technology. 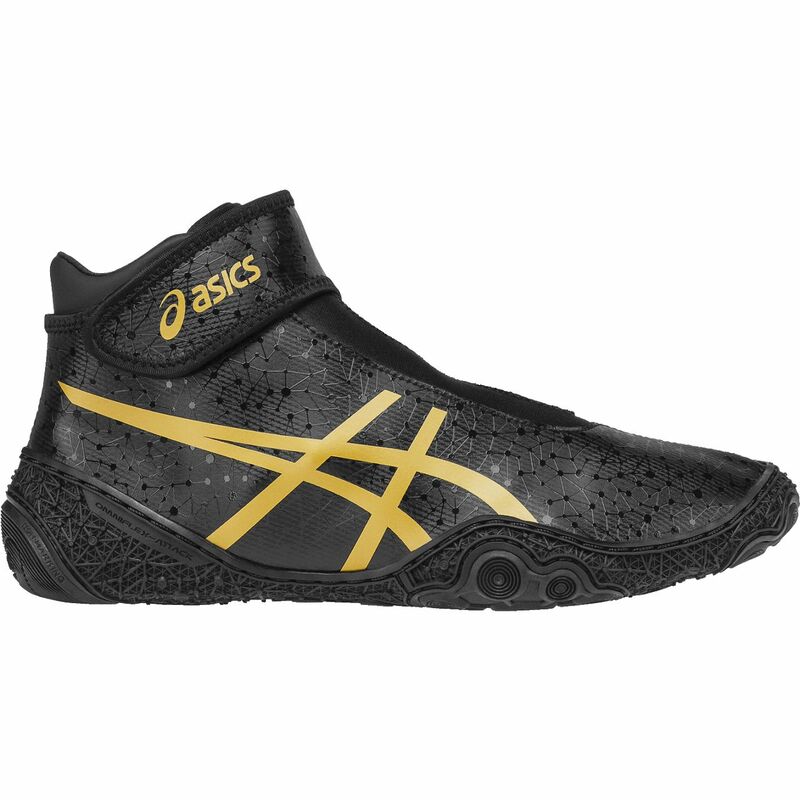 The New Omniflex-Attack™ 2 is updated with nothing but the best in ASICS Wrestling Specific technical innovation. Newly redesigned Octipod outsole features wrestling-specific traction zones for extra grip and elite performance on all mat surfaces. The upper features a unique adjustable interior X-Strap configuration across the mid foot, which allows the foot to be securely locked into place while the stretchable upper synthetic materials mold to the foot for a sock-like fit. The adjustable ankle closure system eliminates laces and personalizes fit. 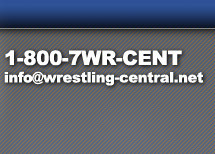 Now the new Omniflex-Attack™ 2 goes above and beyond being just a wrestling shoe. Available January 2017, order now!